How to download and schedule them in a few, easy steps. Belonging to iFit comes with many benefits, including membership access to iFit.com with all of it’s plentiful resources to help you stay healthy and fit! One of the most popular things on our website are our Fitness Programs. These are created to help you achieve your fitness goals. Of course, they can only help you if you know how to use them. Today, I’m going to show you how to download a fitness program! All of our Fitness Programs should now be visible to you. They’re categorized according to both machine and workout type. Once you’ve searched through the workout programs and found the one you’d like to start, the next step is to join the program and schedule the workout. An overview of the program will appear. This overview will include the equipment type, intensity of the program, and the number of workouts included in the program. Underneath the program information, you have the ability to schedule the program start date on your calendar. Click the calendar icon and select the date you’d like to start the program. Click the “Join” button at the bottom right. The program will download onto your machine and will be color-coded according to the workout category it corresponds with. There you have it! 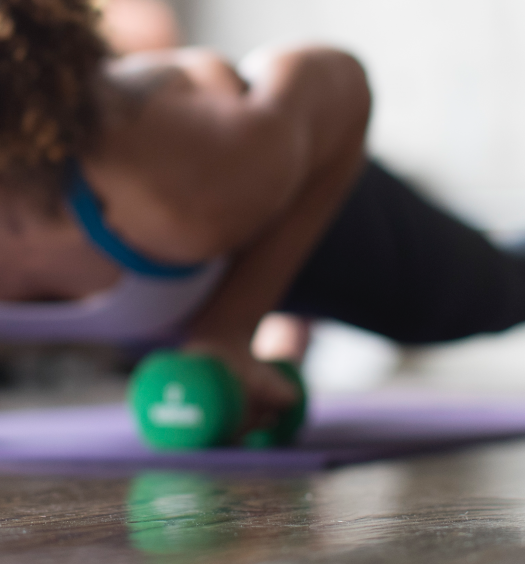 Your workout program should be in your calendar que for the date you selected, and you’ll be all set to begin your next fitness program with iFit. Don’t forget to keep an eye out for new programs we add every month! Hi Linda! Are you logging on in the app or online? If you would like to send us an email at social@ifit.com we can walk you through all the steps! Hi Roxanne! The programs are accessed on the website and then you download them to your equipment. So when logged on to ifit.com you should see the Menu tab at the top of the webpage next to our logo. Let me know if you are still having troubles! I have a usb ifit and trying to download the programs on it but i cant seems to figure it out.. im starting to get frustrated with this thing. I might just return the whole thing and cancel my membership since i cant even use them. Thank you or your response. No, there is no menu tab. Just your logo and when I click that it just keeps me at that home screen. It has “fitbit” then “products” then “experiences” then “fun” then “help” tabs that I can scroll over. No menu. Hi Roxanne, it sounds like you are on fitbit.com, not ifit.com. They are close and can be confusing! Head to ifit.com and let me know if you are still having the same issue. Thanks! Hi Eva! We are so sorry about the confusion. Please send us an email to social@ifit.com and we will walk you through the process. Thanks! I can´t see the workout downloaded in the the machine, but if I enter in my computer can see the schedule I did. Also, when tried to open the program in the machine, does not open completely. You’re totally fine! We’re here to help :). Let us know if you have any other questions. Hi Yadira! We are so sorry you are having this issue. Please send us an email to social@ifit.com and we will be in touch to figure out whats going on. Thanks! My wife has been offer3d a Nordic Track elliptical but has never used one. She has crated a user name on ifit but has not paid for a plan. Am I correct in assuming that she does not have access to try any programs unless she buys a monthly ifit membership? Hello! Yes she won’t have access to any of the programs until she purchases a membership. But, until midnight you can get a year membership + the axis HR for 50% off as part of our Cyber Monday deal! You also might want to check and see if she needs a module or if the elliptical is iFit enabled. We would be happy to help you get things figured out! Just send us an email to social@ifit.com and we will be in touch. Thanks! I try to log in using either my username or email and get a note saying either user or password is incorrect. I ask to reset my password, reset it, and it still doesn’t work! Beyond frustrated with not being able to log in! I am very sorry you are having issues logging into your iFit account.